Autoimmune diseases are a broad range of related diseases and currently affect 5% of the Australian population. 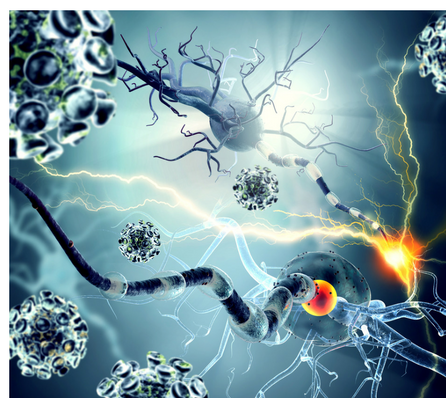 An autoimmune disease occurs when your immune system starts attacking its body or its tissues as your body can’t tell the difference between healthy cells or harmful cells, and believes it is ‘under attack’. Unfortunately mistaking certain types of tissues for harmful substances, your body turns these antibodies against itself, wreaking havoc on your organs. Some of the most common autoimmune disease include; Lupus, Celiac Disease, Type 1 Diabetes, Multiple Sclerosis, Rheumatoid Arthritis and Hashimoto’s Disease. Why Do So Many People Have Autoimmune Diseases Today? Unfortunately most conventional doctors only treat the symptoms of an autoimmune disease, rather than addressing the root cause. More often than not, anti-inflammatory drugs, immunosuppressants and steroids are prescribed as treatment. These types of methods don’t address the underlying cause of the autoimmune disease and are simply used as a ‘Band-Aid’ approach. Identifying which autoimmune disease you have can be difficult as many of the symptoms can be quite vague and present themselves in many different ways. It’s important you work closely with a functional medical practitioner to help you identify the root cause of your condition. I know it sounds frightening but there’s hope. Now that we’re starting to understand the source of the suffering for so many people with autoimmune conditions, we have the opportunity to stop it and vastly improve the health and longevity for so many people. One of the best places to start is to heal your gut. Additionally since the body is in a state of heightened immune response, implementing an anti-inflammatory diet/ foods can also help. Healing your gut is absolutely 100% essential to healing yourself. After all we do know that 80% of our immune system is found within our gut. 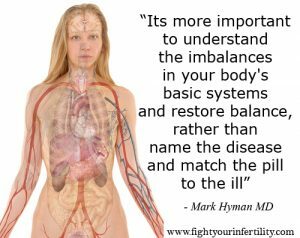 Dysfunction in the gut creates dysfunction in the immune system. For more information on this you can read the following blogs ‘5 tips for healing leaky gut’ , ‘6 easy ways to support your gut health’ and ‘Why you need to eat fermented foods’. I’ve also included below, a list of recommended resources about Autoimmune Disease if you would like to educate yourself more on this topic. Terry Wahls: Do You Have an Autoimmune Problem?